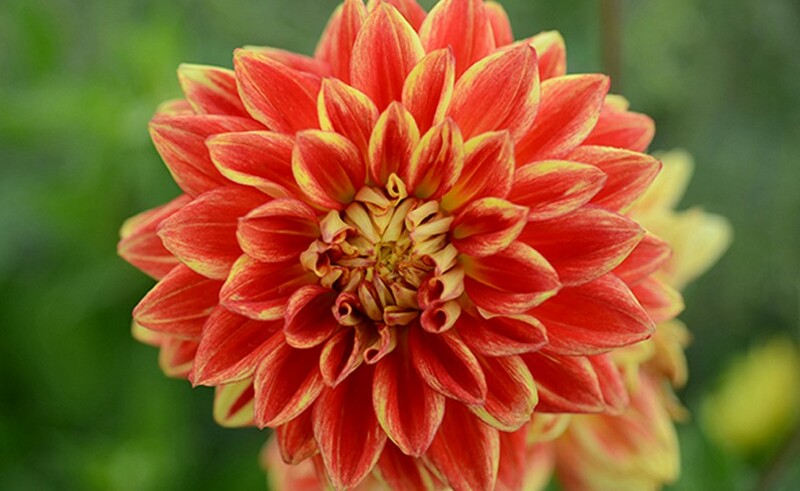 Categories: Bulbs for Spring Planting, Flower Bulbs & Tubers, Dahlias, Dinnerplate Dahlias. 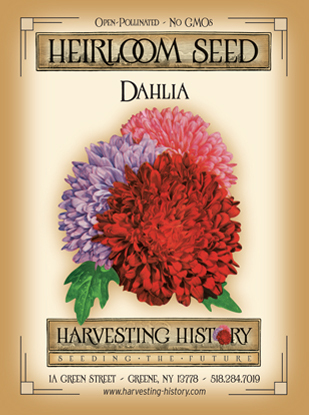 Tags: akita, Bi-color Red and White, dahlia, Dinnerplate, Heirloom, NON-GMO. 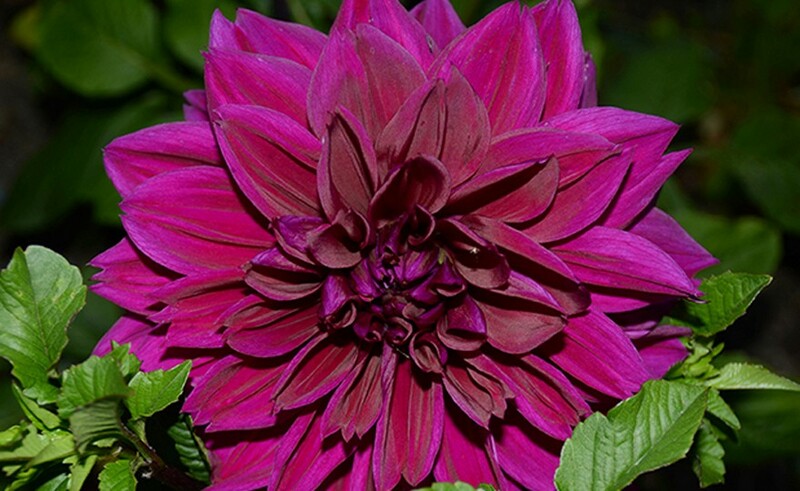 FULL SUN TO PARTIAL SHADE Dahlias grow from tuberous roots which are hardy in Zones 6 and higher. They are indigenous to the Mexican Central Plateau and Highlands. Akita produces large (7-8 in.) 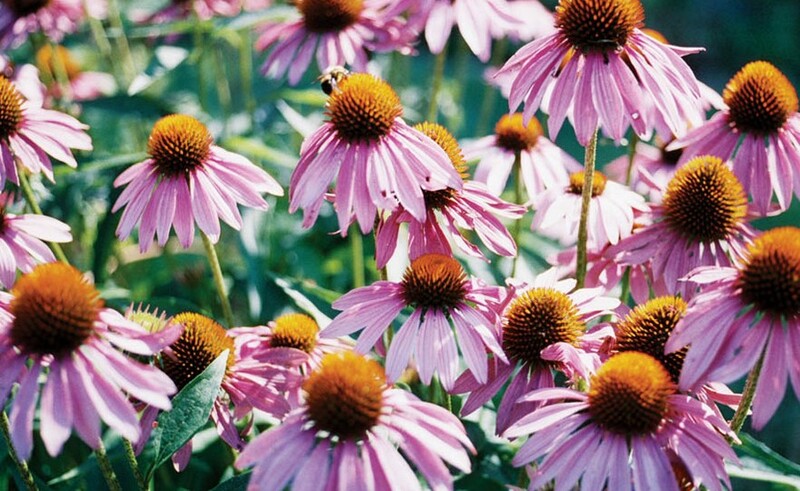 blossoms with fully double, rust-red, cream tipped petals. 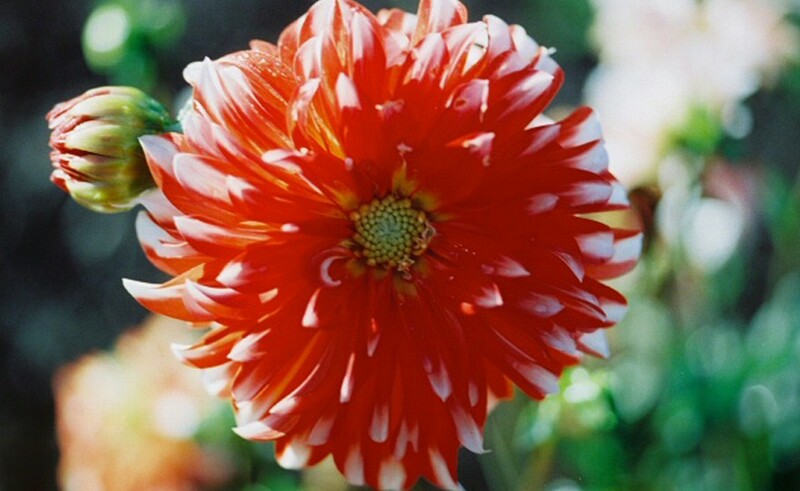 Petals curve upward, producing a cup-shaped bloom – rare in dahlias. The plants reach a height of 36-40 in. 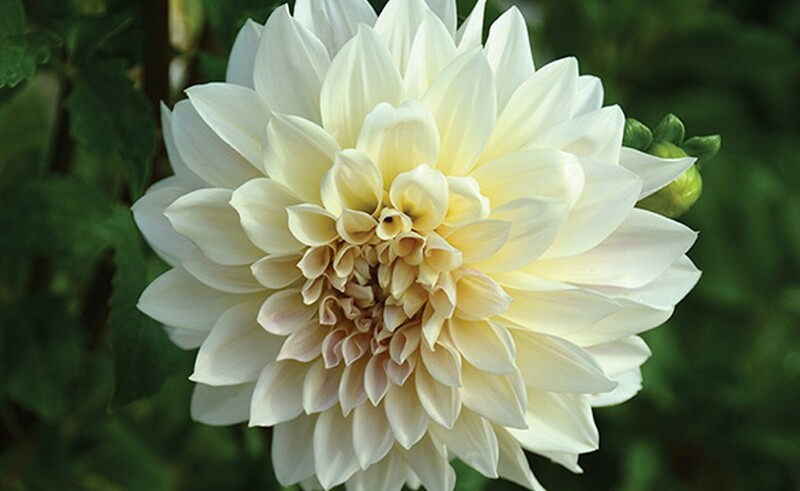 Decorative dahlias are large plants ranging in size from 32-48 inches with 3-5 inch, fully double blooms. Blossoms rarely show the central disk. 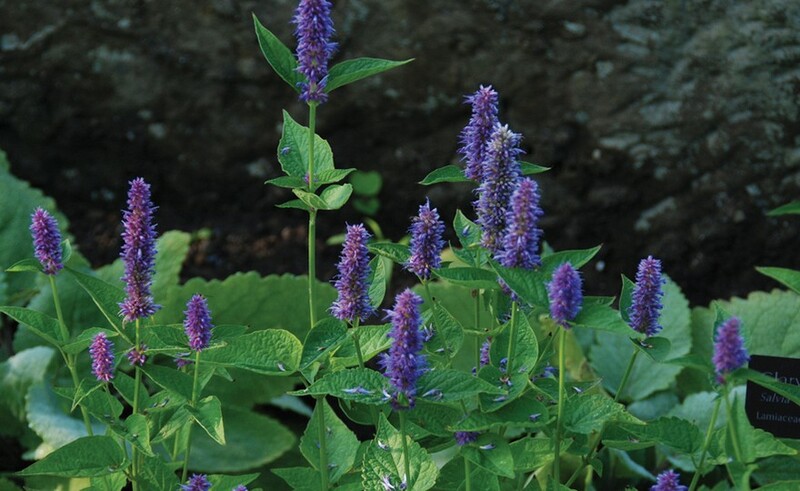 Most plants require staking. 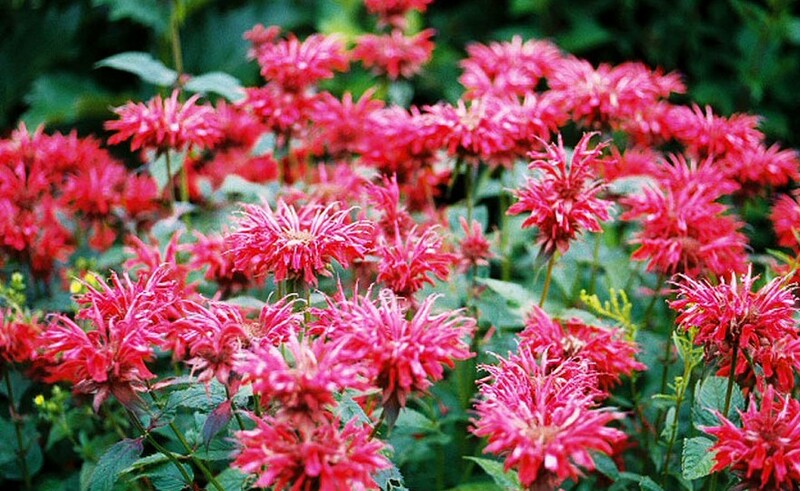 Like dinnerplates, flowers come in every color except true blue and there are cactus varieties.